Chelsea Angelo will enter the Porsche Michelin GT3 Cup Challenge with Wall Racing this year. Angelo will pilot David Wall’s 2017 Carrera Cup championship-winning car, with the first generation of Type 991 Cup Cars moving down to GT3 Cup Challenge due to the arrival of the latest model in Australia. The 21-year-old Melburnian has been frustrated in attempts to establish herself in the Super2 Series by lack of funding and spent 2017 largely on the sidelines. 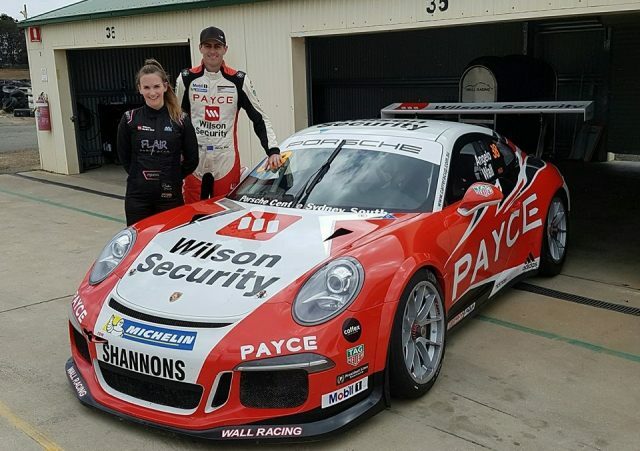 Following test days with Wall Racing at Sydney Motorsport Park and Wakefield Park late last year, Angelo will drive for the team in the second tier of local Porsche racing in 2018. “It’s great to be racing with Wall Racing this year in the Porsche Michelin GT3 Cup Challenge Series,” she said. “I am really looking forward to racing the series in a championship-winning car. 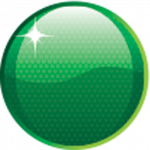 “I would like to thank Payce, Wilson Security, Grove Hire and OX Wheels for all of their assistance and support. Angelo arrived on the national scene in Formula Ford in 2013 and finished runner-up in the National Class of Formula 3 the following year. After a single round start in the 2015 Super2 Series, she completed six of seven rounds in the following season across Dragon Motor Racing and MW Motorsport. Her only competitive running last year was in the Winton 300 production car race, when a mechanical failure prevented her getting in any race laps, while she also ventured to China for a Formula Renault test. “Chelsea has been given a fantastic opportunity to race a full season and to show everyone what she can do. The six-round Porsche Michelin GT3 Cup Challenge begins at The Bend Motorsport Park with Shannons Nationals on April 13-15.